We are your one stop shop for electrician services. We offer a very wide range of services and all come with our 100% satisfaction guarantee which means you’ll be happy every time you deal with our team. Contact us today. 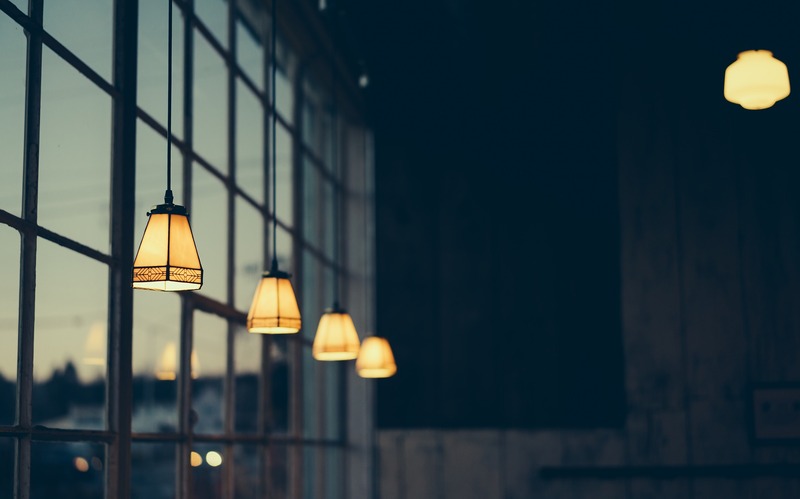 We are able to fix all your minor electrician problems including light fittings & switches, circuit board upgrades and complete home refitting when your old systems just can’t cope with the requirements of today’s electricity demands. 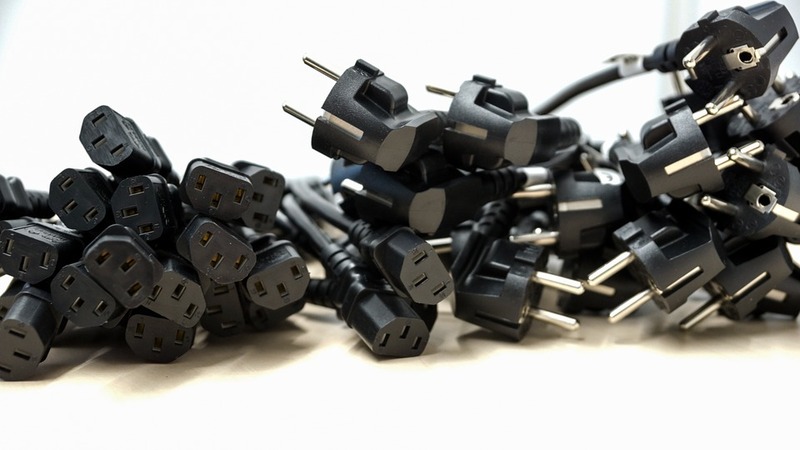 Regulations as set down by law require all electrical work performed in the home to be performed by a qualified and licensed tradesman because of the imminent threat of death should an error be made. We also offer commercial services. It is with this in mind that we recommend that you never attempt to ‘take a look at the problem’, leave that to us – we’ll check it out safely and give you the details and your options so you can make an informed decision. Click here for electrical safety. Speedy Electrical is one of Brisbane’s best team of electrical contractors. They have undertaken thousands of jobs across Brisbane and its suburbs. Also, they can respond to emergency 24 hour calls. View more information. Highly qualified, insured and experienced electricians in Brisbane.